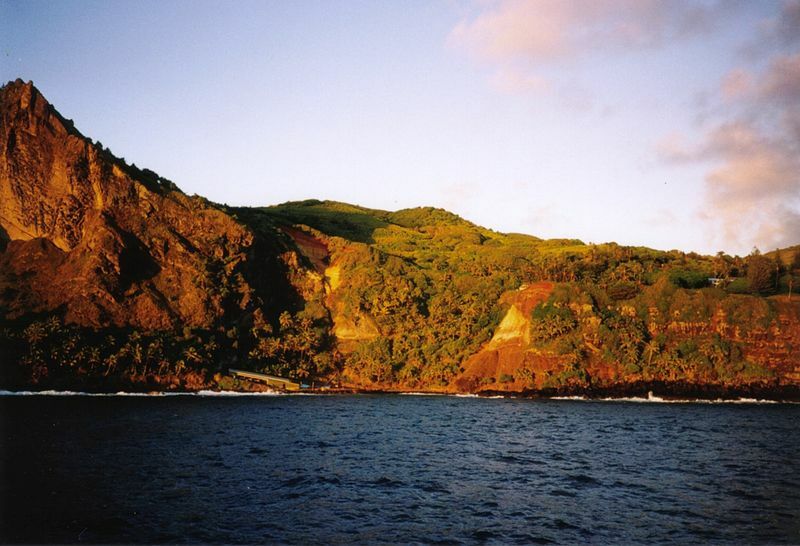 It was on July 3, 1767 that one of the most remote islands in the world was discovered. But things did go so smoothly for those who were the first Westerners to inhabit the island. The South Pacific is a huge and sometimes wild ocean. This meant that in the age of exploration, the small islands that are dotted around it were often less than easy to come across. So it was with Pitcairn Island, surely one of the world’s most remote islands. This island was ‘permanently found’ on July 3, 1767, although Polynesians had previously lived there and it was discovered (and then seemingly forgotten) by a Portuguese explorer early in the seventeenth century. Better to say then that the island was re-discovered by the British. However it then lay untouched for a number of years – until a mutiny took place. 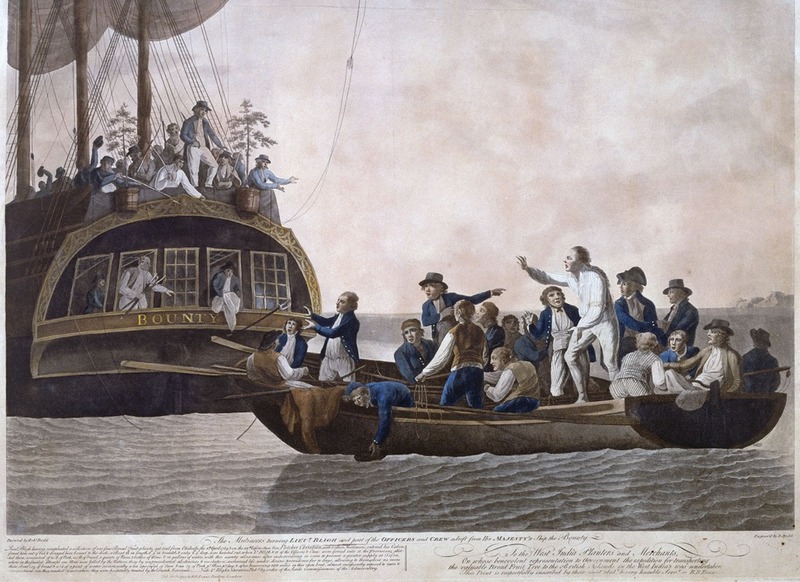 The Mutiny on the Bounty was a mutiny led by Fletcher Christian in April 1789. The mutineers and some Tahitians then moved to Pitcairn Island in 1790, as island that was uninhabited at the time. Our above image shows the moment when Lieutenant Bligh and other crew were sent from the ship. Conversely, the below image shows the rather beautiful Bounty Bay in Pitcairn. Have you heard of History is Now magazine? If not, click here to find out about a great new interactive history magazine. The second image is from Kameraad Pjotr and is available here.